I enjoy hiking, and love cross country skiing (on those rare occasions when I get the chance) but I’ve never been a great one for lugging around heavy backpacks full of clobber. I don’t like sleeping under the stars. Nor do I count among my skills lighting fires, pitching tents or rustling up something on a camp stove. Yet my latest children’s book is all about camping. So what’s going on? For one thing while, as a kid, I didn’t ever go camping I did enjoy reading about camping. There were quite a few books I came acrss on this theme – most of them already rather old-fashioned. 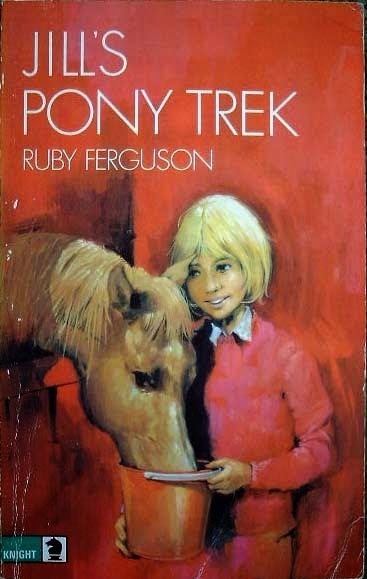 In fact there’s even a name for this genre in Children’s Literature – “Camping and Tramping”. Here’s one I remember – Fell Farm Campers. 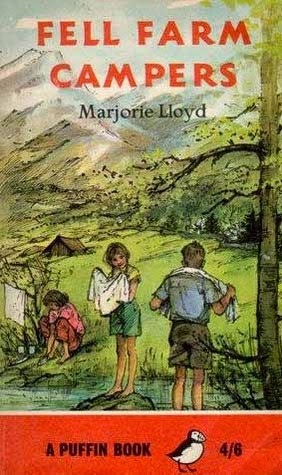 Published in 1960, like a lot of books in the genre, it featured a family of bluff, outdoorsy upper class children, on holiday from boarding school (in this case in the Lake District) having outdoors adventures of the tent-pitching, map-following, mountain-climbing kind. I may sound snotty, but I enjoyed it. 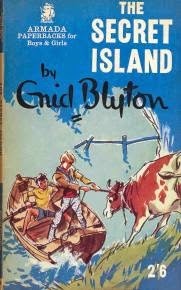 I also read lots of Enid Blyton novels on the theme – her characters were forever pitching tents on Misty Moors, and tucking into picnics with the famous accompaniment of lashings of ginger beer. A lot of these books relied heavily on spies, smugglers etc for the excitement, but the one I liked best was about the day-to-day issues of survival. Jack, Peggy, Mike and Nora set up home on a Secret Island and even build themselves a house out of willow trees. And kidnap a cow. Which they hide in a cave. It’s Robinson Crusoe for kids, and in my opinion beats the Famous Five hands down. I reread it recently and it still retained its magic. 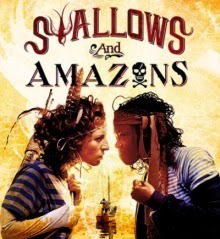 The absolute classic of all camping books is Swallows and Amazons. In this story, John, Susan, Tittie and Roger sail off on a yacht s during their summer holidays in the Lake District…and Roger can’t even swim. They camp out on Wild Cat Island and soon get into a feud with two more water-bound children – Nancy and Peggy Blackett: the Amazons. I owned the whole series. Yet I never really got into them, beyond the first two books. I’m not sure why. Maybe the children were just too competent? Maybe their world seemed too distant from my own? Maybe the extraordinary detail about camping and sailing that many readers love was a bit overwhelming? (I’m still happy to leave the map and compass-reading to others.) 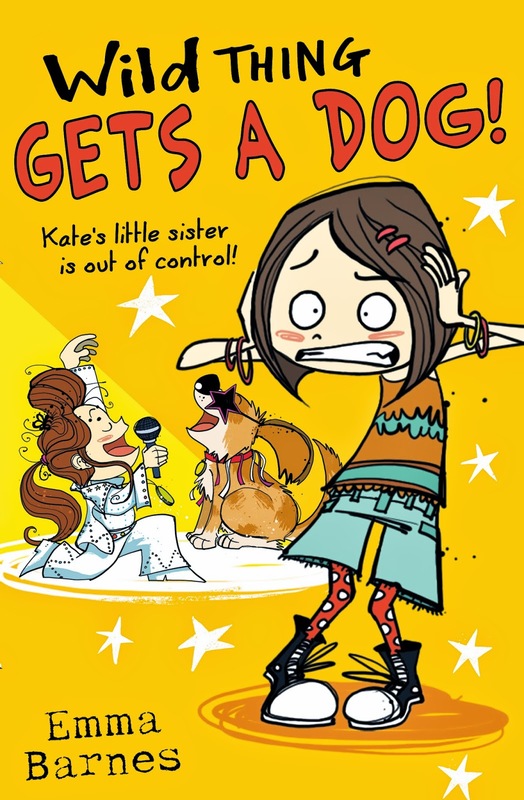 Maybe the siblings were too well-behaved – why did they never squabble, like real children? I admit though that the first book is a cracking story – brought home to me when I went to the superb musical version a few years ago. By contrast, I never had problems identifying with pony-mad Jill Crewe. She was just my kind of camper – getting rained out and taking refuge in a barn, or becoming hopelessly lost after forgetting the directions and taking the wrong turn at a crossroads. She also knew that the ideals of the outdoor life didn’t always quite match the reality. “I lay in my sleeping bag and thought how pretty the stars looked, like a black spangled scarf caught up by the moon like a brooch. With such beautiful ideas in my mind, I fell asleep, and woke gasping as somebody began to throw water over me. The US also has its classic outdoors books but of a more perilous kind. 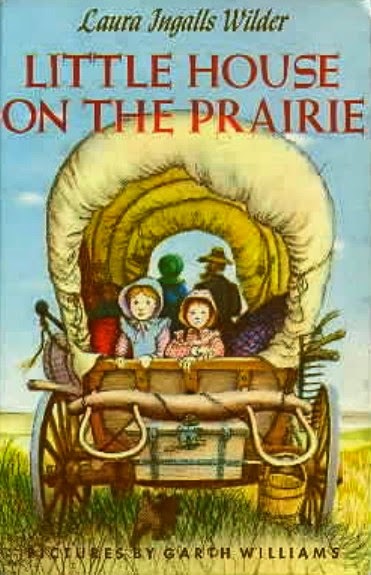 Although much of the time she is living in a log cabin, or even a dug out, in between Laura Ingalls Wilder is on the wagon trail. 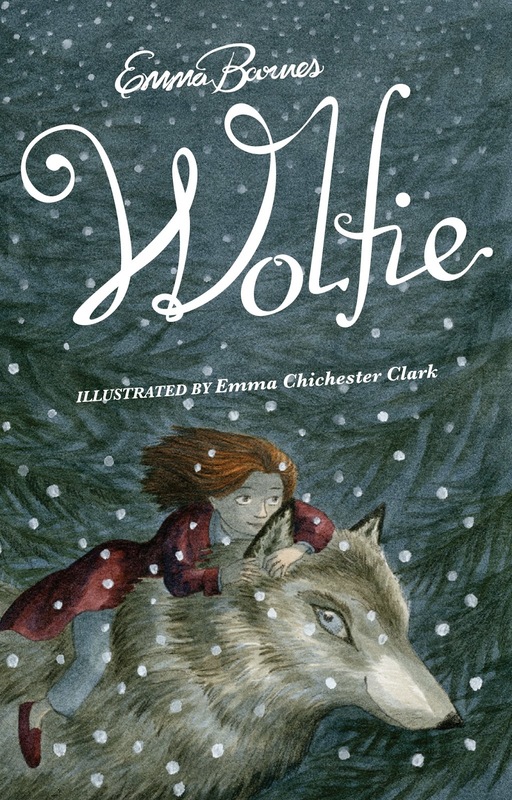 At night there is only the fire, her faithful dog, Jack, and ever-resourceful Ma and Pa to look out for her, in a wild land of wolves, bears and panthers. Yet all these books were written and published before I was born. Then…camping vanished from fiction. Vamoose. If there were such books published in the 1970s, 80s, 90s then I certainly haven’t come across them. I don’t think there are many now, either. A quick google search reveals only a few. Camping and tramping fiction would seem to be a thing of the past. At least, that’s the appeal for adults. For today’s urban children, I’m speculating that it might be exactly the same reason as for the boarding-school educated heroes and heroines of 1930s fiction – it’s a way of escaping adult supervision and exploring the wider world in freedom. Even if that world is only a field with a stream in one corner, it’s still more than many kids are ever permitted to explore. 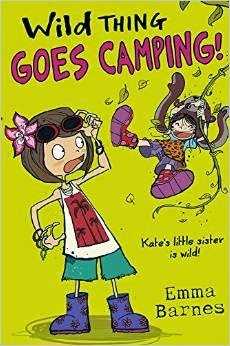 And so, like a lot of children now, my heroines, Kate and Wild Thing, go camping. Though it takes some persuasion on their dad’s part to let them go. – but they do it in a very modern way. They are visiting a Rock Festival, where their Dad is performing with his band. In other respects, though, they are not modern at all. For, in the same way as countless children before them, the main attractions are streams (and falling in them), dens (and building them) and roasting things on sticks. It remains to be seen whether the new camping mania is a passing fad. Will x-boxes and the British weather win out? Will thousands of Halfords camping sets end up mouldering unused in the cellar? And are there any great tales of camping trips I’ve overlooked? Please let me know your favourites. It's true - camping seems to have dropped out of children's fiction - but, bizarrely, my strongest memories of camping with my family as a kid are of sitting in the car, in the rain, utterly immersed in a book. It was bliss! What a great idea! I've come across a scheme called "Forest School" where children are encouraged to use the local landscape as part of the curriculum. I was very impressed (and delighted) by the school I was visiting at the time, but when I mentioned the scheme to another teacher, she suggested it rather depended where you lived. There's, sadly, a lot of difference between truly rural woods and urban green areas that can contain lots of dangerous litter. I know that children don't really roam anymore but even a short "camp" can be exciting. Good luck to your new book. I loved seeing the cover of 'The Secret Island'. 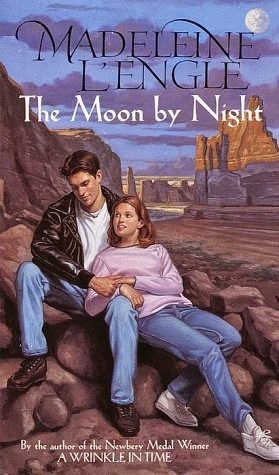 I had completely forgotten that book and I must track it down. The only relatively modern example of camping I can think of in a children's book is by Shirley Hughes, when Alfie and his dad go camping in a field and a pig sticks his head into the tent! This was a lovely post - and good luck with your book. What an interesting post! You are right, there are very few kids + camping books any more - although of course the last Harry Potter has endless dreary camping out in the wilderness in Hermione's magic tent-in-a-bag (oh, for one of those in real life!!) I love camping, and have to confess to being a bit like Anne in the Famous Five - I constantly rearrange our neatly packed food boxes and rugs, and boots/shoes corner, and 'make nice' while everyone else sprawls around reading books and (here's the generational difference) taking turns playing Sonic and Mario on the DS. I do get to do some sprawling and reading too, of course - the great thing about tents being that there is only limited space to tidy up/keep clean!